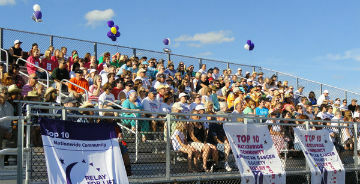 Area Relay for Life communities are teaming up for an all St. Croix County Relay for 2019. Help us expand this group by inviting friends from your network. Volunteers are always needed, consider giving of yourself.